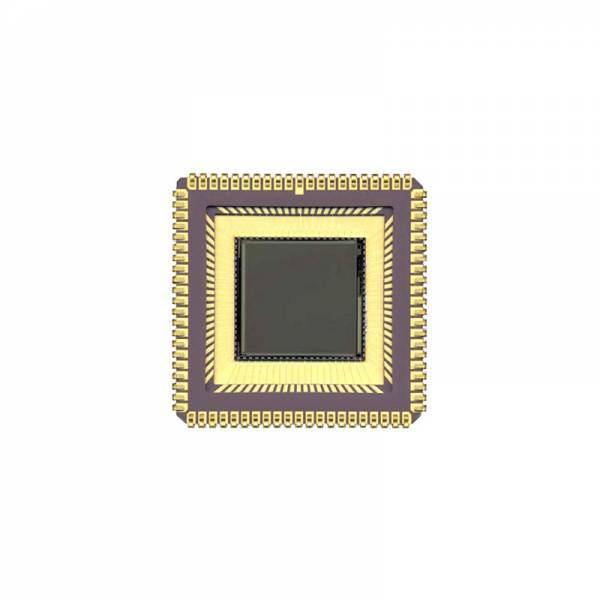 The STAR250 sensor is a CMOS active pixel sensor designed for application in optical inter-satellite link beam trackers. The STAR250 is part of broader range of applications including space borne systems such as sun sensing and star tracking. It features 512 by 512 pixels on a 25 μm pitch, on chip Fixed Pattern Noise (FPN) correction, a programmable gain amplifier, and a 10-bit ADC. Ссылки на другие веб-сайты "NOIS1SM0250A-HHC"